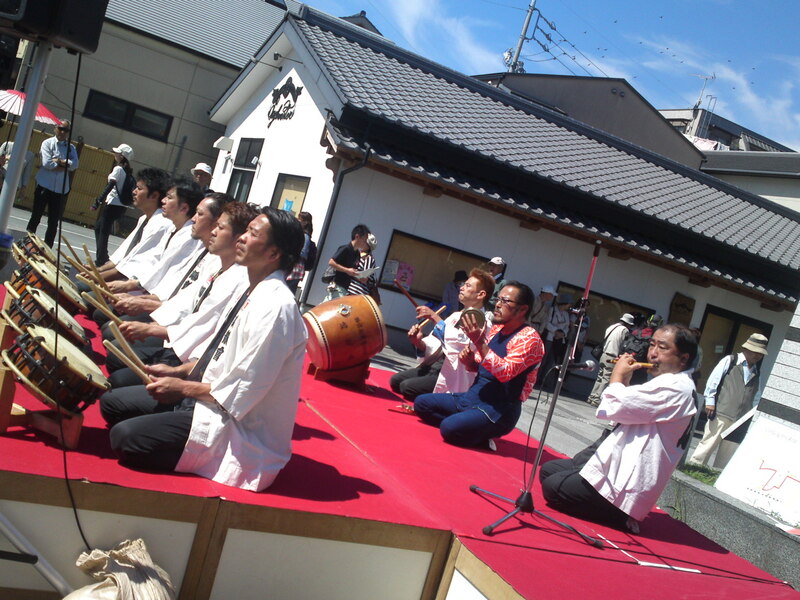 Last Sunday, September 21st, was held the Annual Shimada Mage (Topknot) Festival in Shimada City! 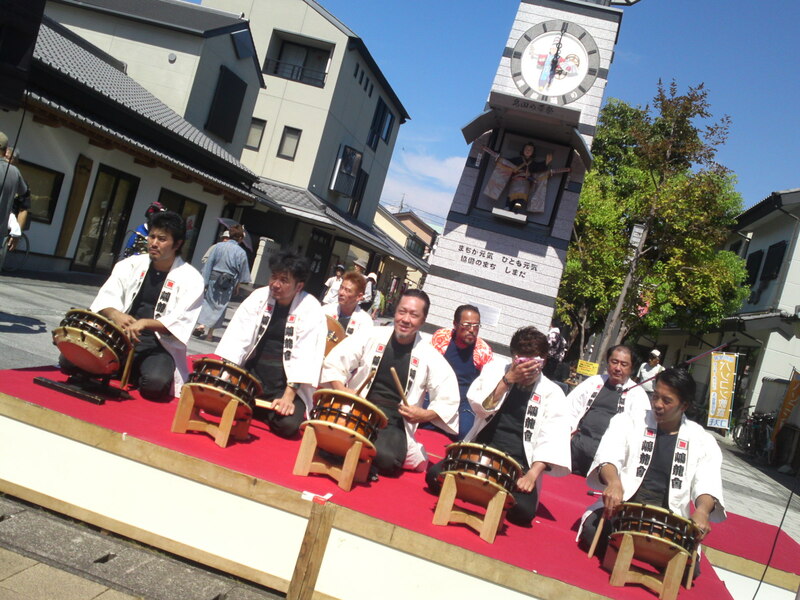 This festival is increasingly taking importance in our Prefecture and it has become a must for tourists, photographers and festival lovers! In front of the Yakushiji Hall in the grounds of Uda-ji temple in the Noda district of Shimada City is a stoe memorial known locally as “the grave of Tora Gozen”. 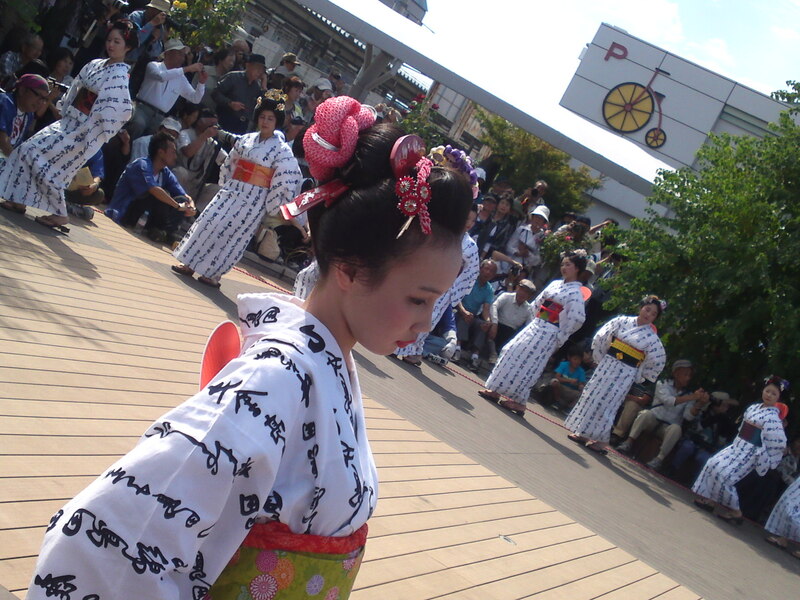 Traditional Japanese hairstyles (nihon-gami in Jaanese) are categorized into four distinct traditions: the Taregami and Kogai styles used by nobles of the Imperial court; Hyogo mage, with a strong influence from the Asian mainland; Katsuyama Mage, purpotedly pioneered by a prostitute from the warrior class named Katsuyama; and the threefold Shimada Mage style, conceived by the prostitute Tora Gozen. 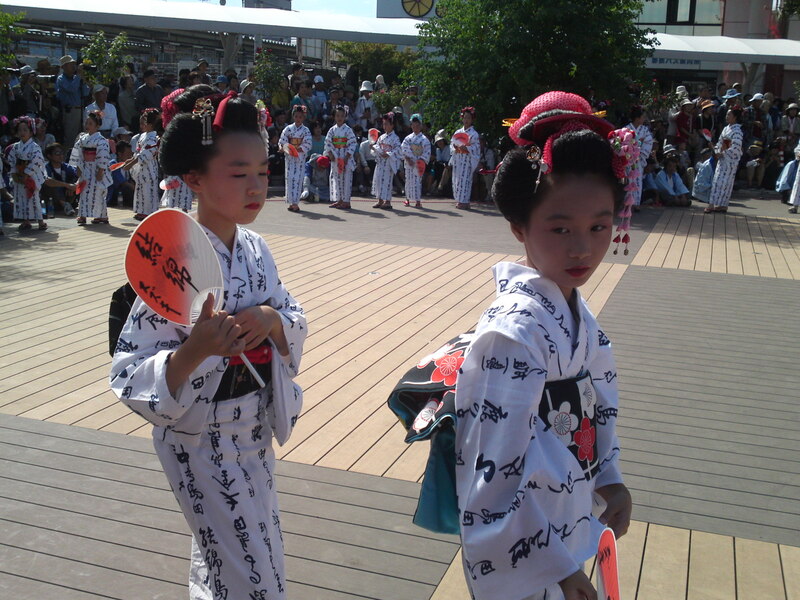 Evolving in Japan’s distinct social conditions, these styles sometimes functioned as emblems of the wearer7s socail class, age, occupation, and other characteristics. 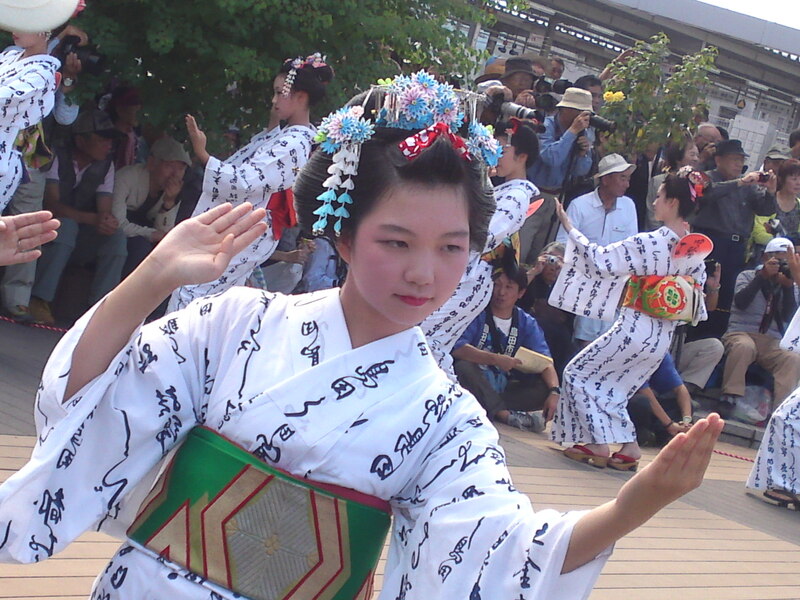 It has been worn since the 13th century, but like the other Japanese hair styles, it developed mainly during the 18th century, as part of a wider blossoming of Japanese tradional culture. 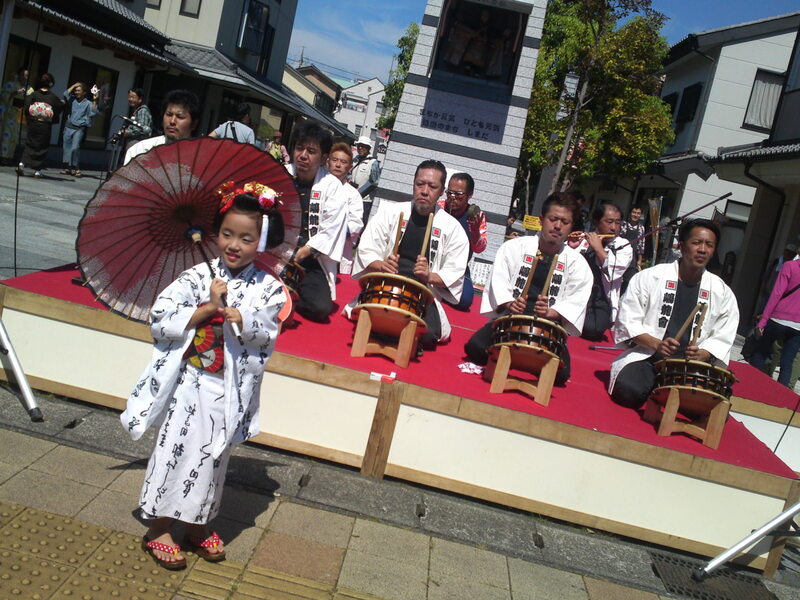 The Shimada Mage Festival is held on thr third Sunday of September each year. 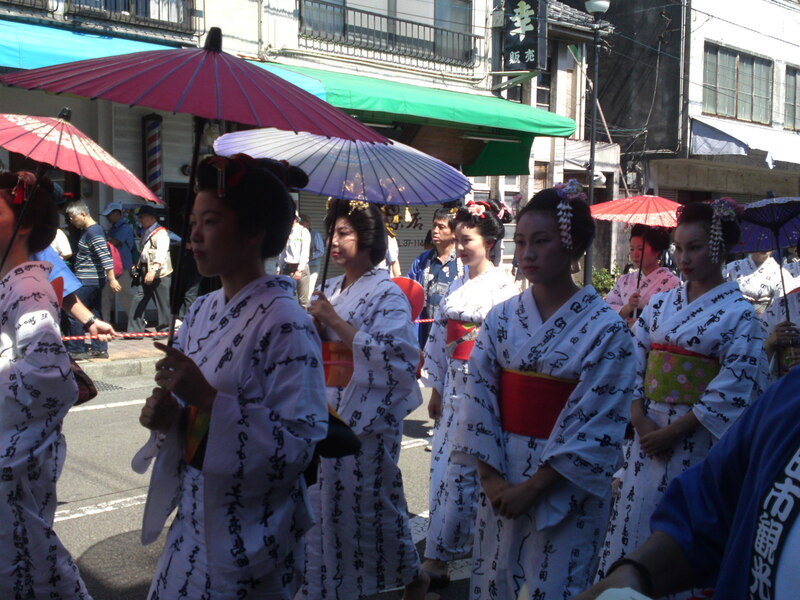 Women dressed in matching yukata (summer kimono) and a variety of traditional Japanese and Shimada hair styles parade through the d\streets of Shimada City. 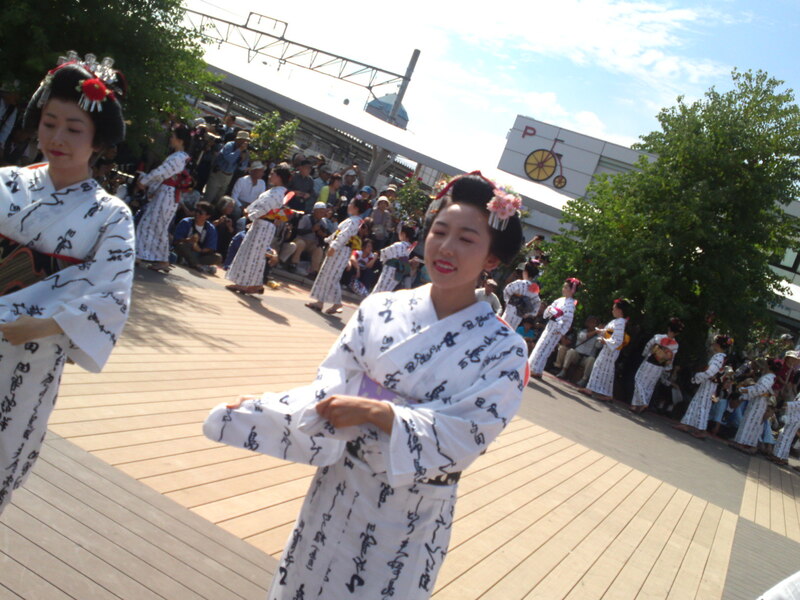 The parade departs from the Hon-dori 7-chome intersection at noon. 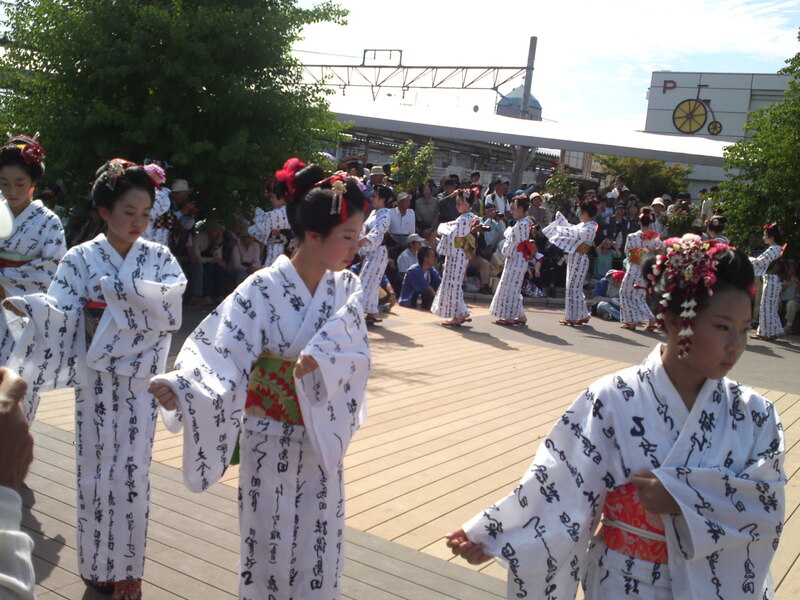 It stops to perform dances in Obi-dori street, the square outside the Shimada Station, and various other locations, before proceeding to Oi-jinja shrine. 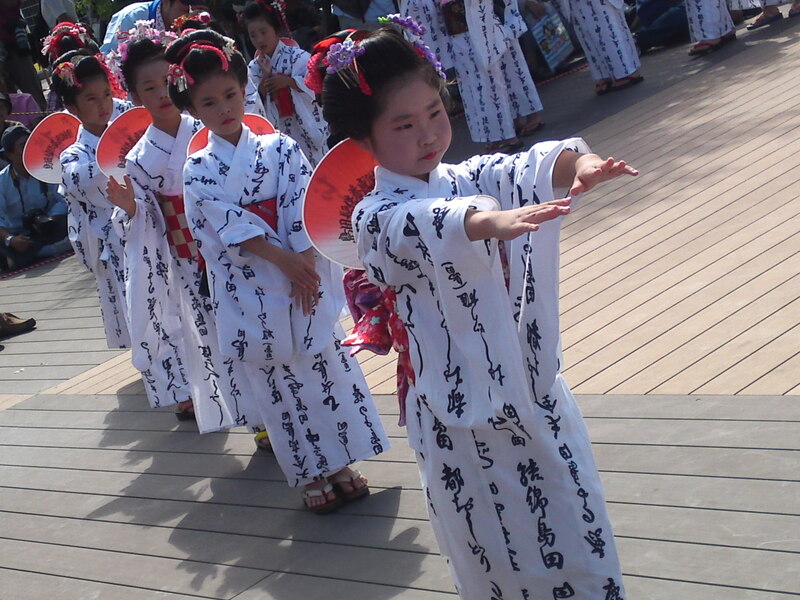 At the shrine a further dance is performed, dedicate to the Ubusuna deity. 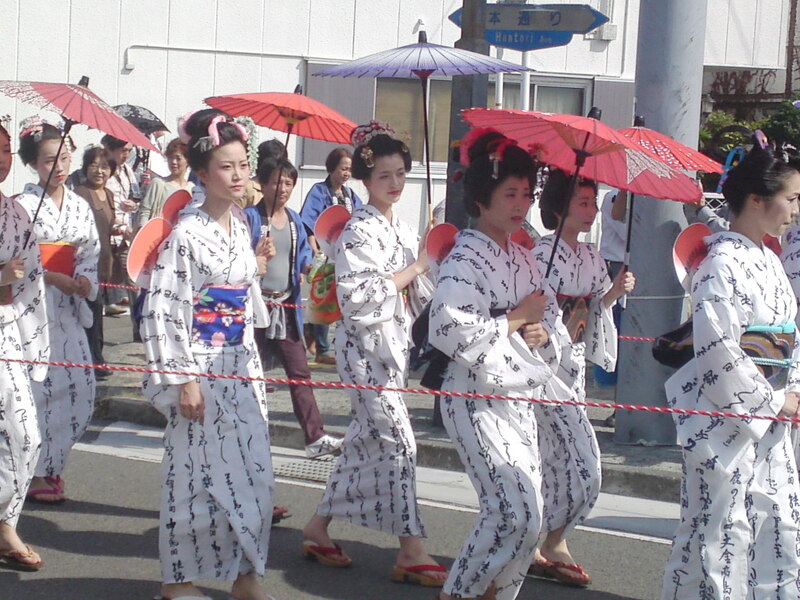 After a short break the parade resumes, passing the Shimada City Hospital, and on to Uda-ji Temple. 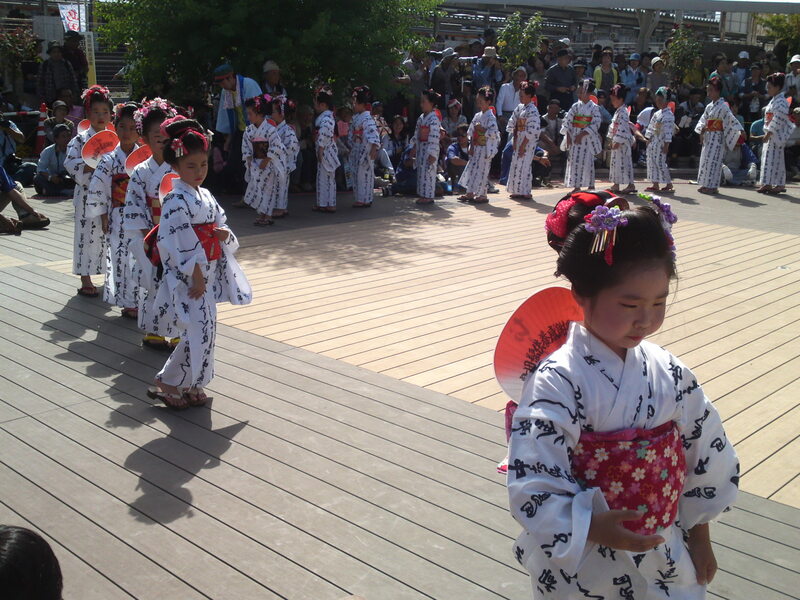 Dances are performed at the temple in honor of tora Gozen and the Buddha, and a thanksgiving ceremony is held at the main temple hall where a variety of Japanese-style hairpieces are on display. 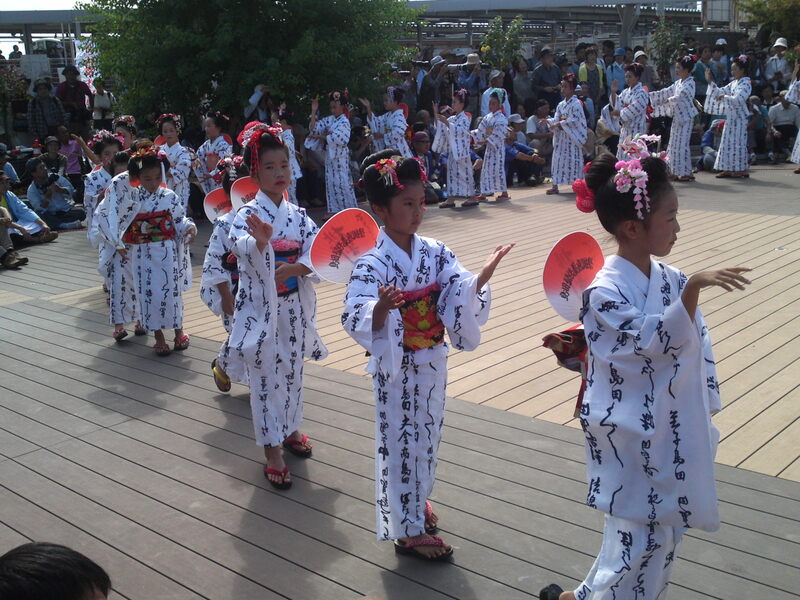 (The parade participants and others involved in teh festival also pay their respects at the grave of Tora Gozen. very popular in the mid-1800s among 18 to 19 year-old unmarried women. 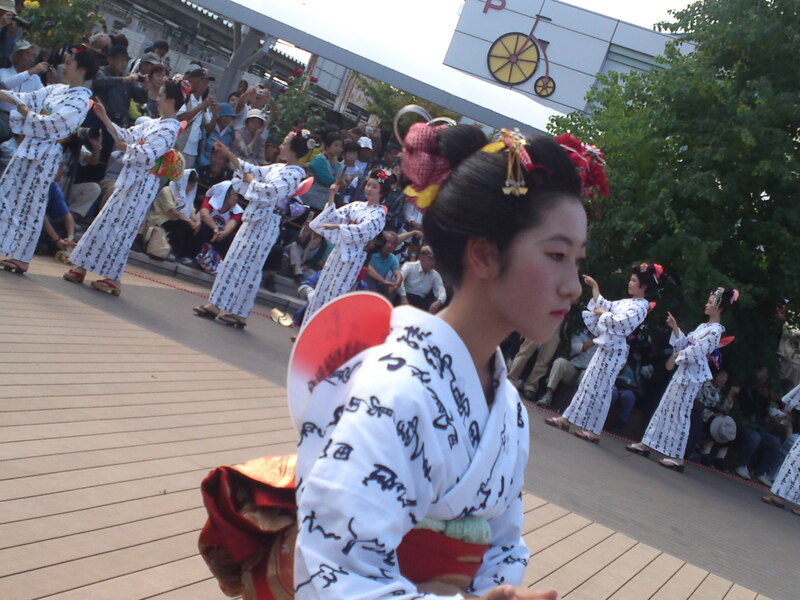 Prepared in the same way as the Tsubushi Shimada, but with a piece of cloth and/or cord added on the center of the knot. The knot also has a dinstictive rounded end. Worn by 17=18 year olds around teh 19th and 20th centuries. The rounded shape was thought to resemble a peach (momo), hence the style’s nmae. 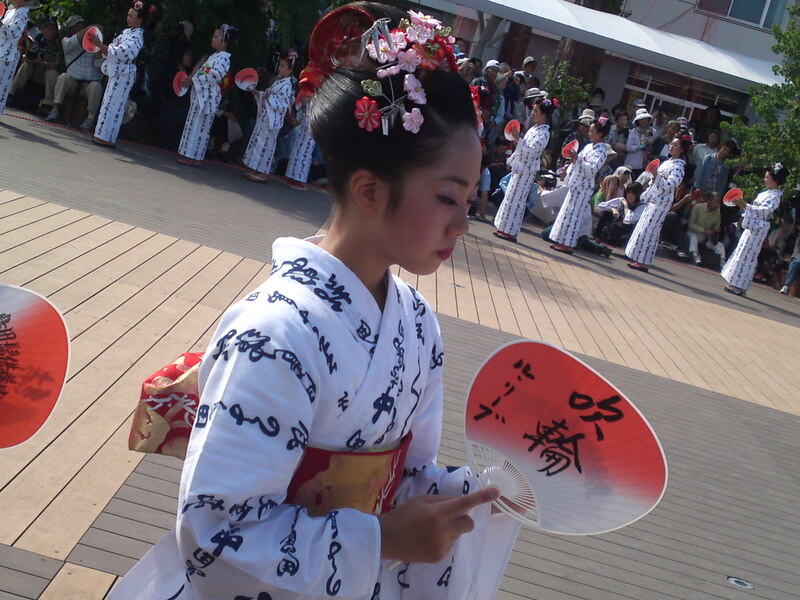 *Mage (髷: the hair is brought together into a single　bunch at the top of the head and toed round into a knot. *Motodori (根髷): This term describes all the above parts together at the peak of the head. 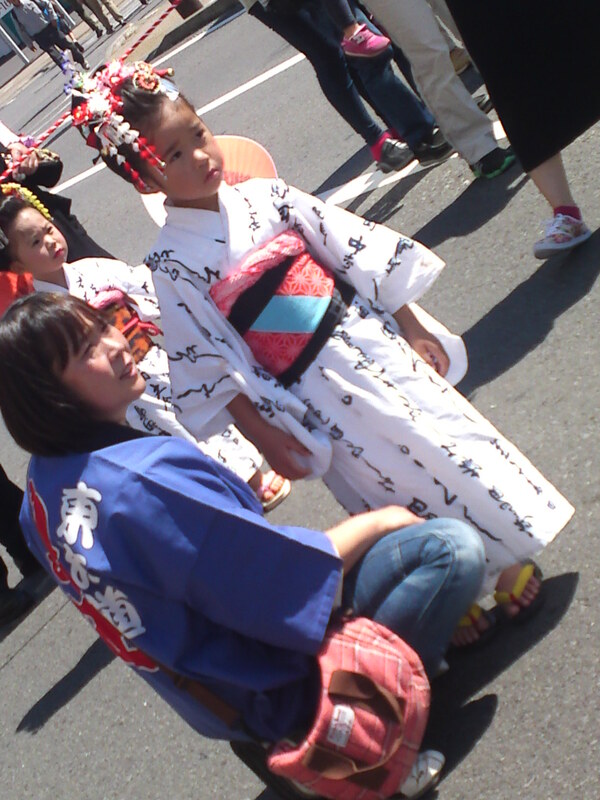 This motodori is then used to tie the mage or topknot. By car: approximately 15minutes to Yoshida Exit on the Tomei Expressway and 10 minutes to Sagara Makinohara Exit. About 30 minutes to JR Shimada or JR Kanaya Stations and downtown Shimada. By bus: airport buses to shimada Station as wella s to shizuoka and Kakegawa Stations are on service. 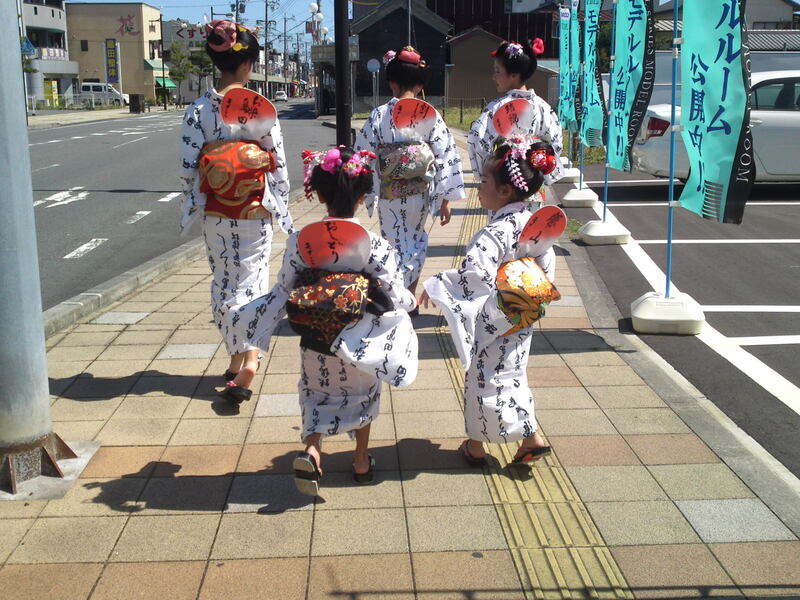 Previous PostVisiting Shizuoka Prefecture by Bus 2: Shimada City~Ikumi LineNext PostKura: Traditional Japanese Warehouse in Shizuoka Prefecture 23: Hon Tori, Shizuoka City!